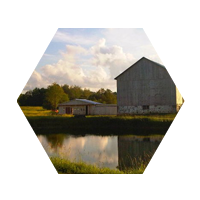 Our bees forage and collect the sweet nectar from wild flowers across the pristine fields and forests of Grey, Bruce, Dufferin, and Simcoe Counties in Ontario where many of our apiaries have been on the same farmstead for a half century or more. 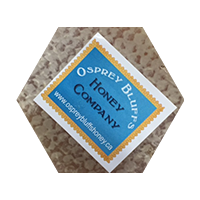 The honey is then collected by us by hand at the Osprey Bluffs honey house. 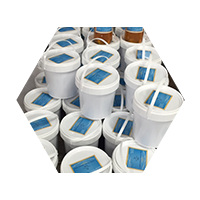 I invite you to visit or drop us a line so you can taste the sweet difference in our local, pure and natural honey.